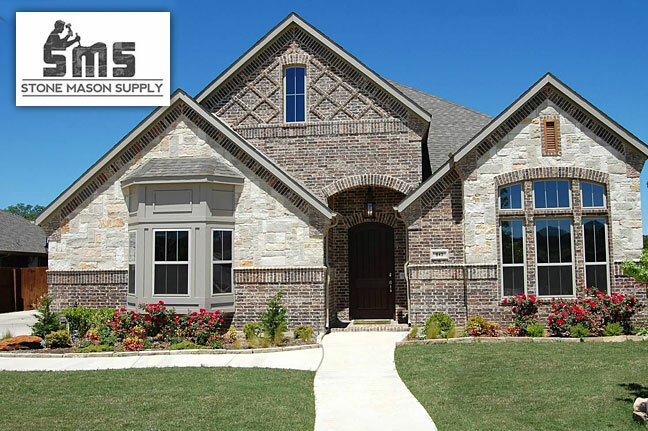 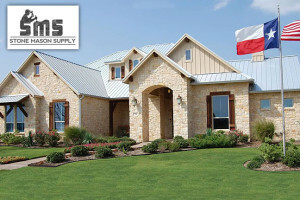 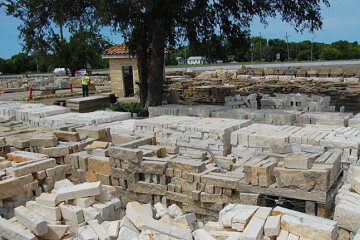 Stone Mason Supply has proudly provided slab, stone and boulders to the building and construction community for more than 15 years in Fort Worth, Texas. 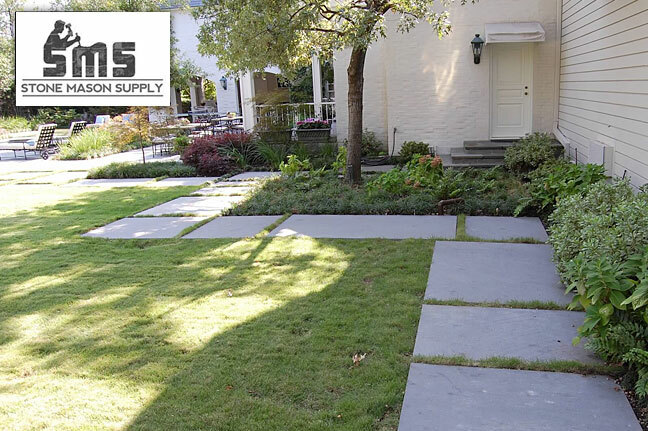 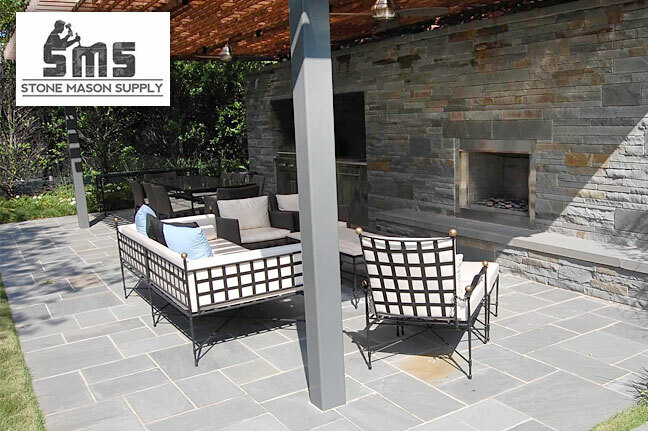 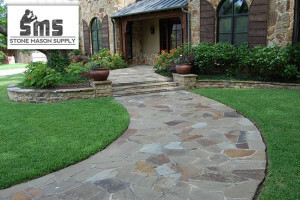 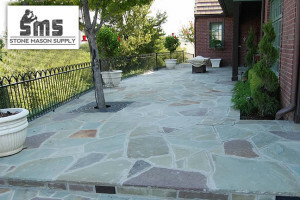 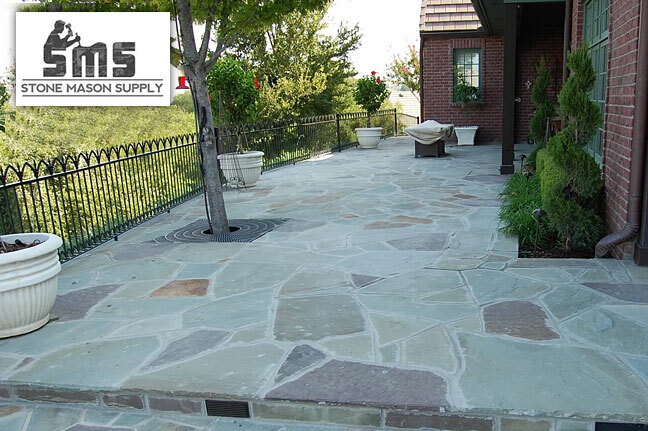 With a large, accessible stone yard of irregular shaped stones, chopped, cut stones, flagstones and boulders, Stone Mason Supply provides a wide variety of selections and options from which to choose. 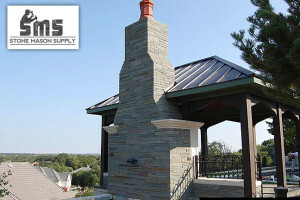 Call us for the latest prices and delivery options. 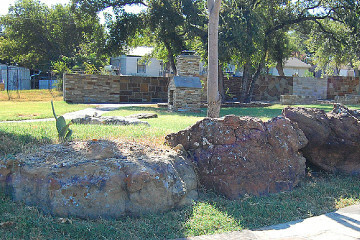 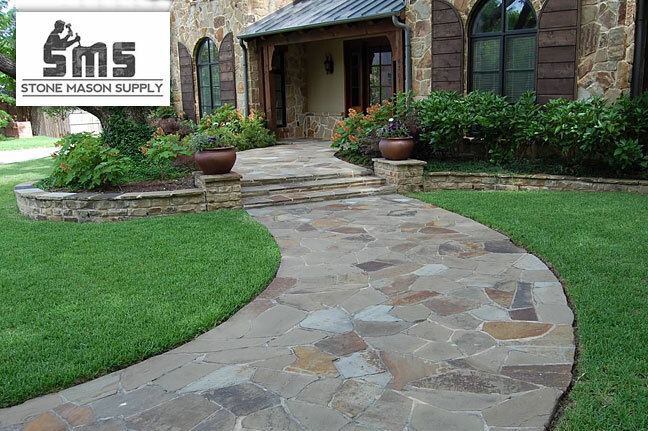 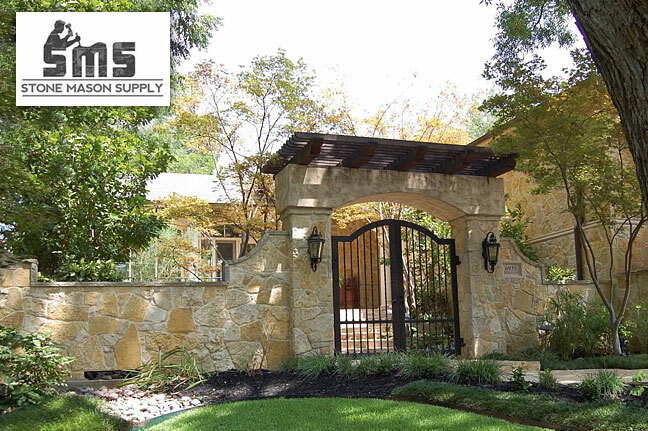 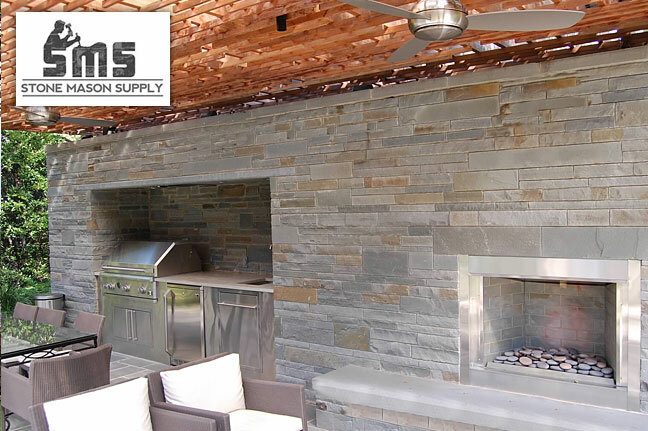 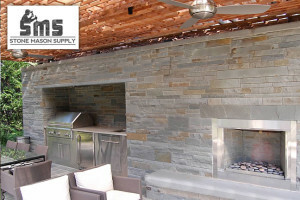 Stone Mason Supply is conveniently located just outside downtown Fort Worth, Texas and offers cut, chopped, slab, flagstone, boulders and builders stone in pallets ready to deliver to your next residential or commercial outdoor living, construction or landscaping project. 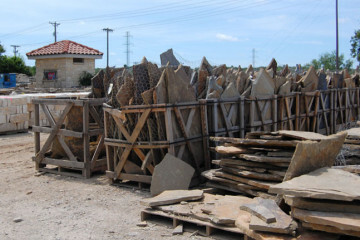 Come and visit us, look around at our available stone and slab stock and talk with one of our professionals about matching the perfect selection to your designs. 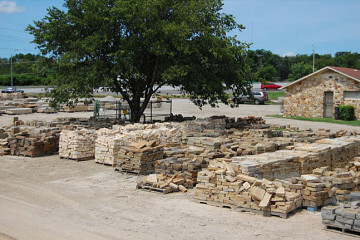 Can I get palletized slab or stone delivery? 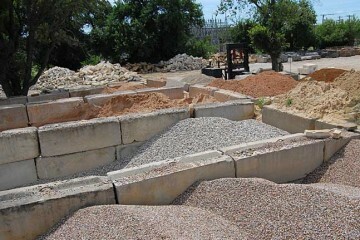 Do you have gravel, small stone for back fill uses? 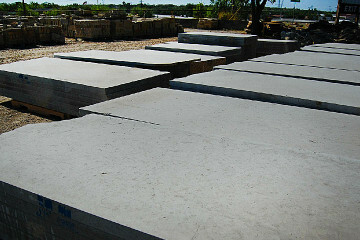 Can you provide pricing options for cut and chopped stone or builders stone?